Airline Preparation Course is a perfect complement to the mandatory MCC course as the Airline Preparation course will focus on the principles of how to fly an advanced jet-airplane, whereas the MCC course is focused on the communication and cooperation skills in the cockpit. The course consists of 3 days with theory training and 20 hours in the Boeing 737NG Simulator. 5 sessions in the simulator, 4 hours each, scheduled over 8 days. Basic flight training is most often conducted in small piston airplanes where the student can focus on learning the basics of flying. 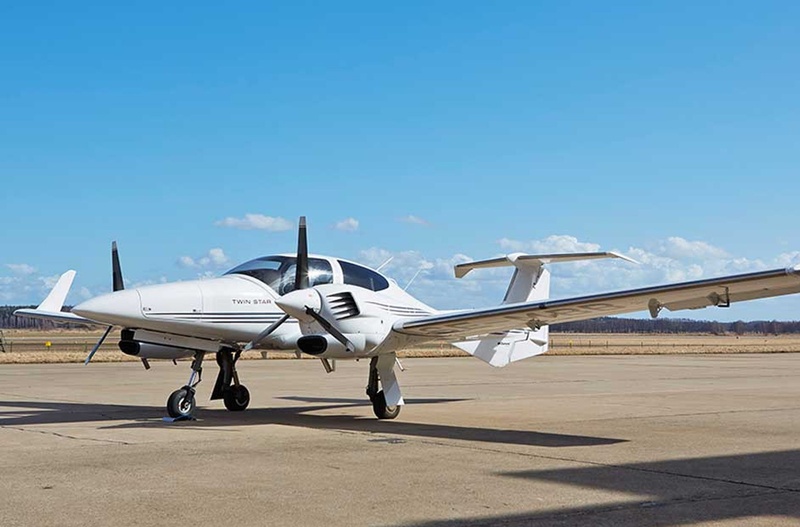 At the end of the training, the new pilots are commonly skilled at operating these basic airplanes but lack the experience of flying the larger jets and turboprop airplanes used by most airlines today. 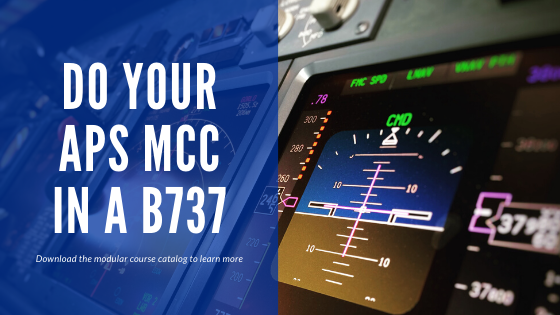 Pilot students at our school will gain this experience through our MCC course and Airline Preparation Course (Advanced JOC). Our 737NG simulator is used in both MCC and Airline Preparation Courses (Advanced JOC), which provides a very realistic experience of what it is like to fly jet airplanes in general. The student will be provided with access to study material (including checklists, procedures, and callouts) through OSMAA’s Distance Learning System (DLS) when the course fee has been paid. A poster of the 737NG cockpit is also provided to help the student prepare. A newly graduated professional pilot will find the experience from the Airline Preparation Course very valuable in assessments and interviews for pilot jobs, as well as during the first Type Rating course. OSMAA will use Norwegian’s SOP during the MCC and Airline Preparation Courses. *When combined with MCC the total price for both courses is 59 000 SEK.